Transcription Service is a function which converts speech (either recorder or live) into written or electronic input. Transcription services are often used for business, legal, and medical purposes. 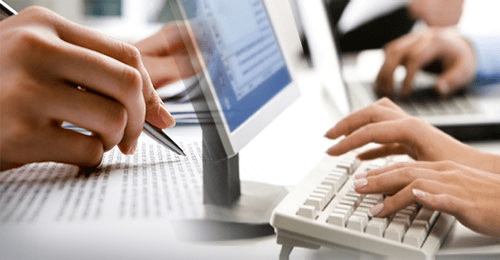 Accurate transcribed information is important for the smooth functioning of any business. Transcription for business includes creating a textual transcript of audio and/or video recordings of various business interactions. This includes meetings, conferences, workshops, presentations, videos, etc., for present and future use, including both official record and even for Search Engine Optimization opportunities. Mandatory Business Transcriptions are required by many companies to avoid disputes, and lawsuits later on. But, choosing a professional transcription company for your business interactions can also help you keep a steady growth for your business by availing a variety of business intrinsic services. While office assistants or your company secretary can prepare business transcripts in-house, they won’t be able to match the speed, efficiency, and accuracy of a trained transcriptionist. As well, often company personnel can attain insider information during the transcription, or access private information. Aside from accuracy, cost-effectiveness, and speed factor, airisX Transcriptionist provides multiple options that allow you to choose the type of professional service you wish to hire, whether it is for business, media, healthcare, or other. Most companies don’t need a full time employee for this role. airisX professional transcribers work on an hourly basis, part-time, or contractual method that proves to be both accurate, practical, and economic through the airisX Task service to access resources just-in-time, on an as needed basis. 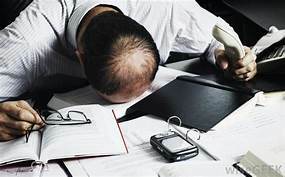 When you hand-transcribe a business meeting, interviews, or other recorded event, you’re wasting dozens of hours that could be spent performing more important tasks. With an airisX Transcriptionist, you’ll effectively shorten the cycle between recording audio or video and getting the transcribed text to complete your project or task. Transcription needs often fluctuate from quarter to quarter, so airisX also offers part-time Transcriptionists even when you have bulk order requirements or need to process a full transcript ASAP. Our on-demand Transcriptionists makes it easy to submit files to be transcribed only when you need them, at any volume, and without any long-term obligation. You can focus more on critical activities of your business if you outsource to airisX Transcription services. This will save you time, money, and effort. If you outsource to airisX Transcription services, you will save money that you can use to hire additional manpower that maybe be diverted to other activities. These are just examples of the benefits airisX Transcriptionist can give you. 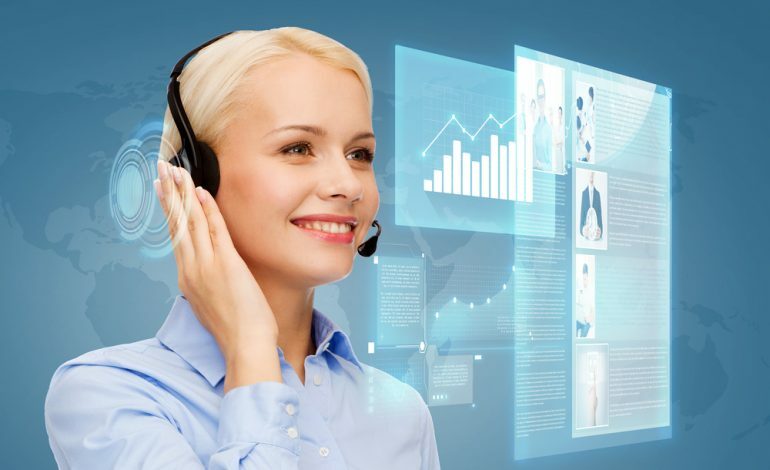 If you are still wondering why you would need to outsource for a transcription service, or any roles, and why airisX, you can read more on what other benefits our Transcriptionist can do for you.